For over thirty years Airflow Research has been defining technological leadership in cylinder head manufacturing and flow dynamics. 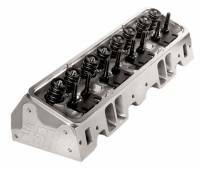 SBC Titan Intake Manifolds are the next generation of high performance. 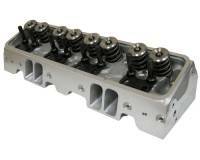 AFR Stainless Steel Replacement Valves - 1-Piece high quality replacements for your AFR cylinder heads. Requires AFR Bead Lock style valve locks. 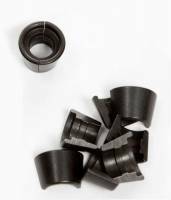 Conventional ''square'' style valve locks will not work with these AFR Valves. AFR Hydraulic Roller Springs are Premium Grade Chrome Silicon valve springs. Check out the Recently Listed Rocker Arm Stud Girdles. Pit Stop USA is The Online Motorsports Superstore! For over thirty years Airflow Research has been defining technological leadership in cylinder head manufacturing and flow dynamics. This complete commitment to performance has enabled Airflow Research's cylinder heads to find themselves on the fastest race cars and the most powerful street machines in the country. 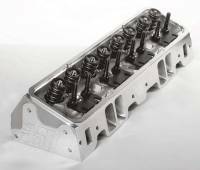 As every engine builder will attest to, the secret to increasing horsepower and performance lies in the cylinder head, and Airflow Research's cylinder heads outflow and out horsepower everything in their league.